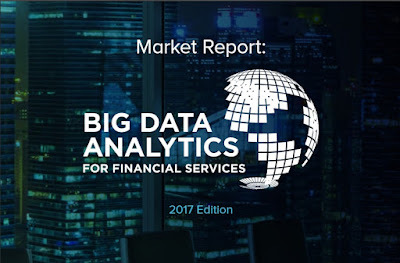 Big Data Analytics for Financial Services ~ Business Intelligence y Big Data: ¡Aprende Gratis sobre Analytics! "Due to the sheer volume of data the financial services sector generates from customers, transactions, global trading, and many other sources, it is currently one of the most risk laden sectors. This has put the FS sector under increased scruitiny from regulatory bodies to remain compliant, resulting in the on-going pressure for effective information governance. But this has also created an opportunity to improve competiveness and drive business growth. The sector has continued to use data to detect and manage the increase in fraud and financial crime, develop competitive pricing, manage risk & compliance as well as make strategic business decisions. But now, the shift has also moved towards innovation, and data is being leveraged to develop new and personalised products and services via better customer segmentation and analysis"
Cual es el nivel de Big Data en tu compañía?